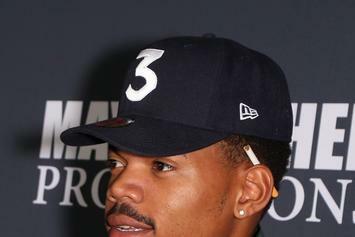 Chance The Rapper apologizes for taking shots at labels while on his "Be Encouraged" tour. 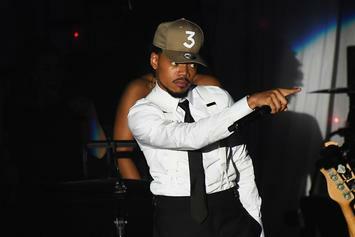 Chance The Rapper is adding American Sign Language interpreters to his tour to help deaf fans. 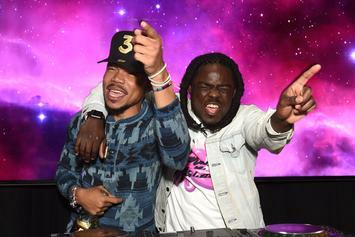 Chance The Rapper gave fans a peak of his collaboration with Future at his last concert. 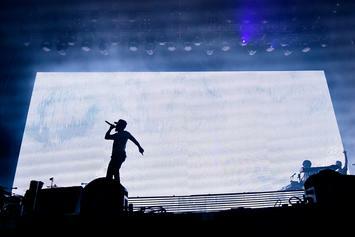 Chano heads to Atlanta following Bonnaroo. 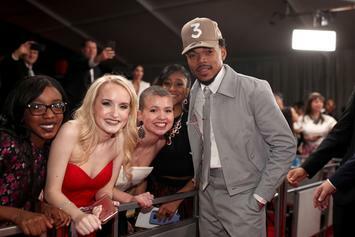 Chance The Rapper distanced himself even further from the labels. 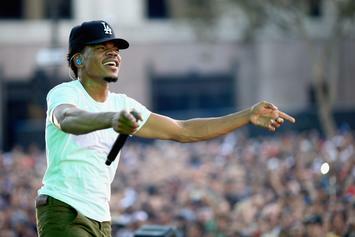 Chance The Rapper just announced the massive "Be Encouraged Tour."